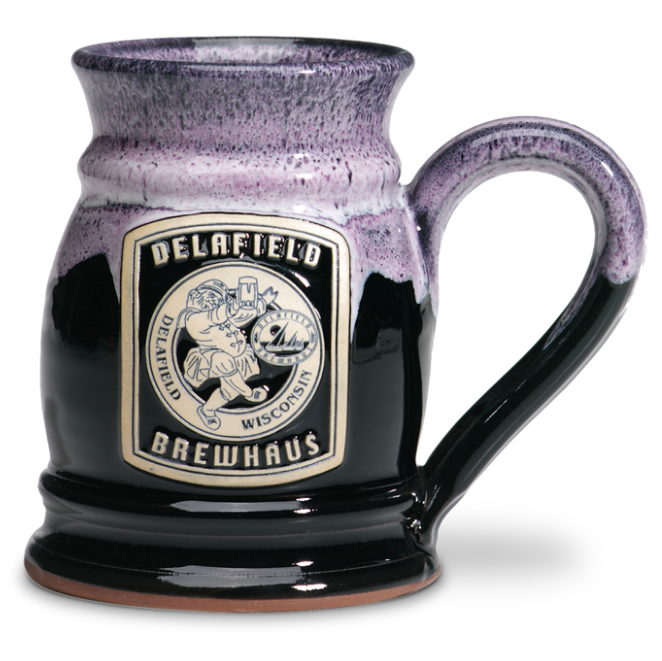 Beer steins, or as we like to call them here at Deneen Pottery, tankards, are fantastic pieces of pottery that are perfect for microbreweries and brewpubs alike. If you’re wondering what the difference is between a typical mug and a beer stein, think of the stein as basically a taller mug. The term ‘stein’ originates from the German word Steinzeug (stoneware). 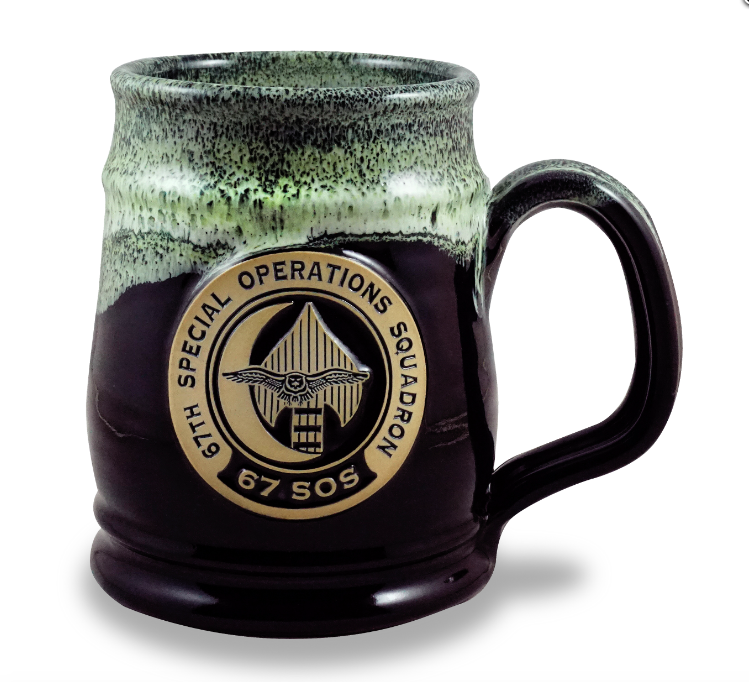 The typical definition of a beer stein involves the mug having a lid, which is believed to have originated during the Black Plague during the mid-1300s to keep flies from getting into beer. Later on, during the 19th century, stein makers started to experiment with using different types of materials. Stoneware, glass, and porcelain became common, each with their own benefits. Stoneware allowed for the mass production of elaborately carved models through molds, glass allowed for easy customization through acid etchings and glass staining. Porcelain molds could be used to create character steins, which were steins that resembled a particular shape of a person or item. The most traditional area of beer stein production is the Kannenbäckerland in the Westerwald region in Germany. We’ve taken the traditional stein and put a spin on it by creating ones handmade from pottery. 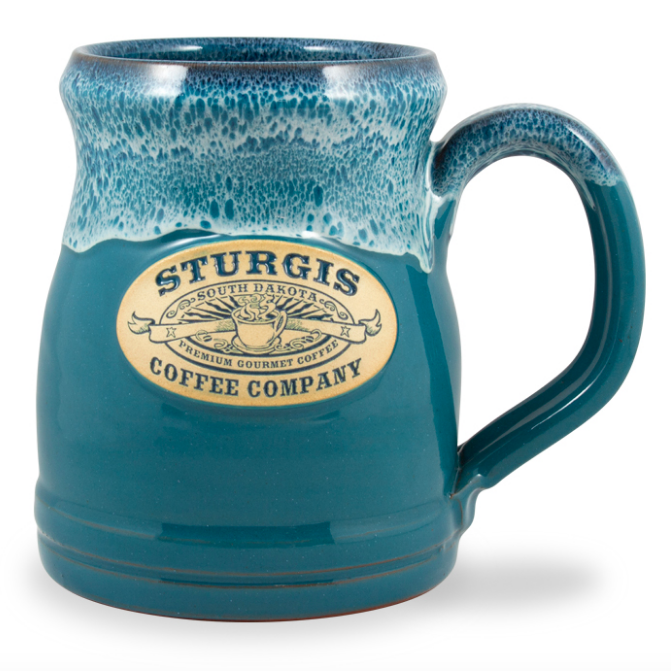 Check out our list breakdown of our available stein styles! 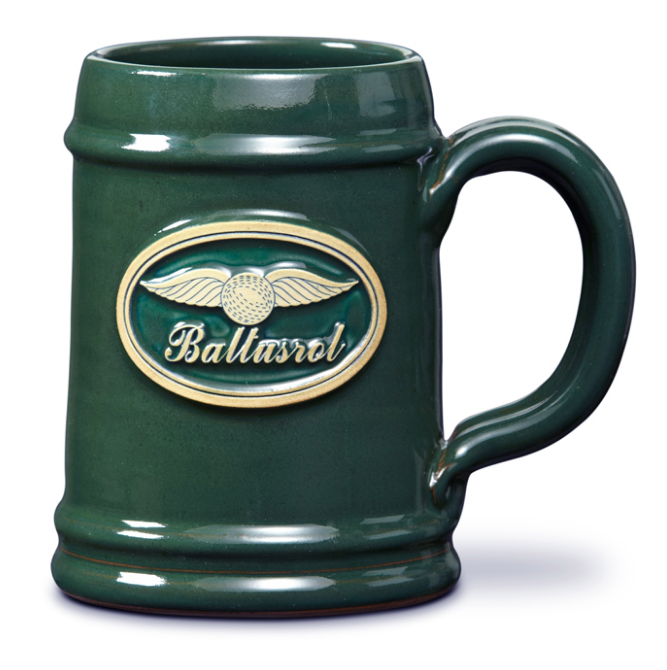 The Round Tankard is sturdy, strong, and perfect for your favorite EPA on a hot summer day. The outward curve of the tankard’s lip makes for a smooth and delicious taste and gives it a unique look. Whether you want a crisp cold beer or a cold brew coffee, the Endicott Tankard has you covered. It’s freezer safe, so just like chilled glass, it will keep your frosty beverage nice and cold for you as you drink. Fittingly named after one of the lakes in the Twin Cities, the Nokomis Tankard can hold a lot of liquid as well and is perfect for both your favorite beer or coffee. This classic tankard style is truly timeless and is the perfect beer stein to pair with a hearty meal (might we suggest a steak?). Although the German Tankard is one of the smaller beer stein styles we have, it still packs quite the punch and is perfect for enjoying heavier beers. The Straight Tankard is smooth, sleek, and the perfect choice for those who don’t want anything too flashy and want to keep things simple. No matter what your beverage of choice is, this versatile tankard will produce a refreshing taste. 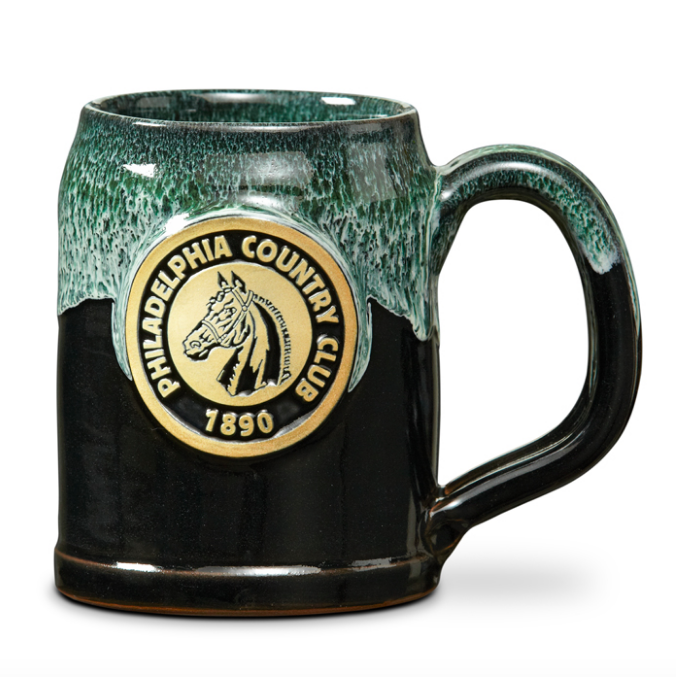 Our tankards are all handcrafted and created with care, so you know that you’ll get a high-quality product. That’s our guarantee. While every piece appears identical, each one is individually created on a potter’s wheel by a master potter, and no two are exactly alike! With our Trademarked Glaze Engrave™ process these stunning forms can be truly customized to fit your needs. We love teaming up with small and large businesses to create incredible tankards that fit the brand and personality that you’ve worked so hard to create. 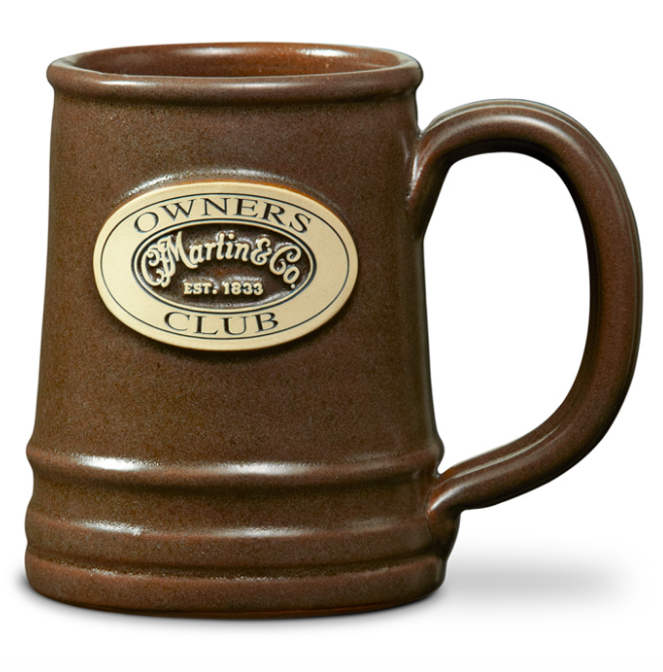 Whether you’re a brewery, bed & breakfast, construction company, or national park, give us a call (866-369-7416) or contact us to get started on a building your own tankard or mug!